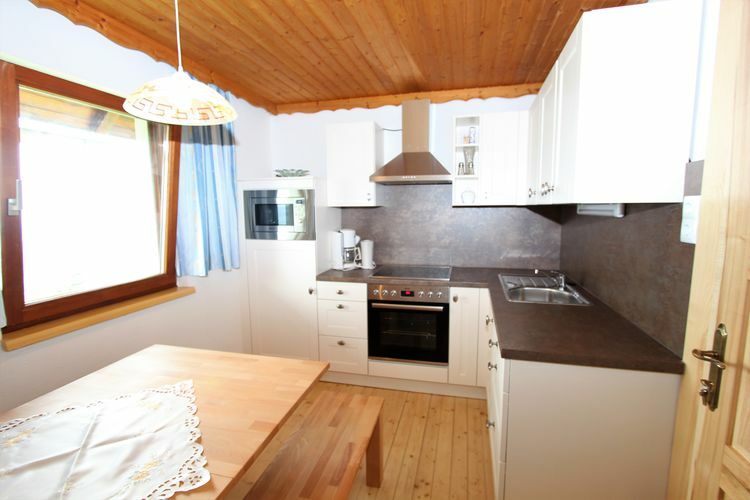 Traunig hütte Carinthia 3 Beds Weekly Rates from 583.00 € Book Online self catering holiday rentals & vacations abroad throughout popular destinations in Eberstein Austria. 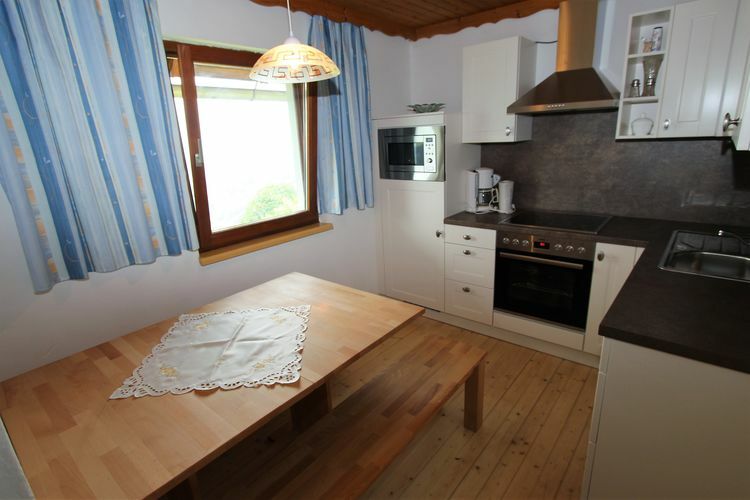 Traunig hütte Carinthia 3 Beds Weekly Rates from 583.00 € Holiday Rentals Holiday home Eberstein Austria Self Catering Accommodation Book Online on Vacations Website. 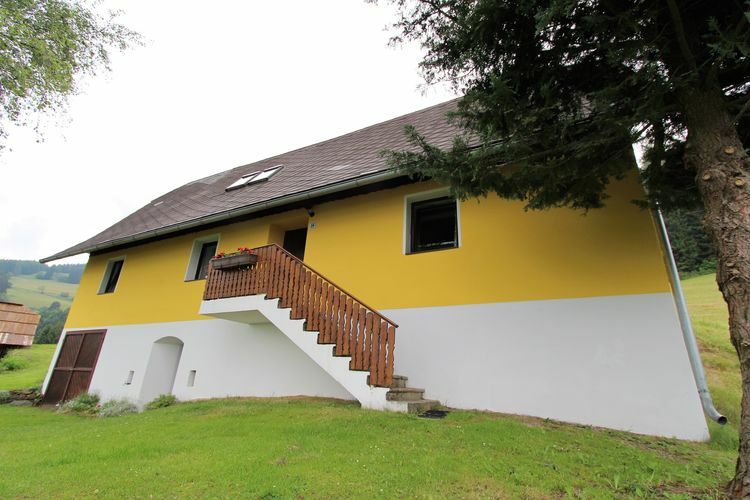 Property Description: Former farmhouse in a fantastic location in the middle nature Traunig h�tte We have yet another secret tip for you: skiing on the ski alm of Klippitzt?rl. 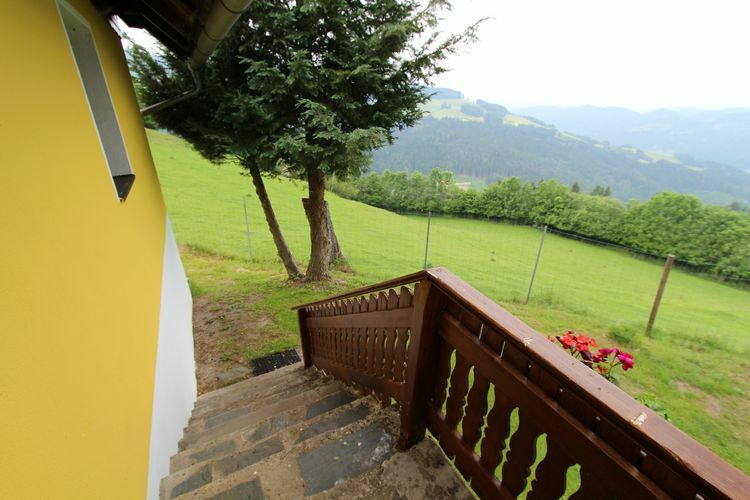 This newly decorated farm (in 2017) enjoys a fantastic location at an altitude of approximately 1000 metres in the mountains, near the southern offshoot of the Saualm. 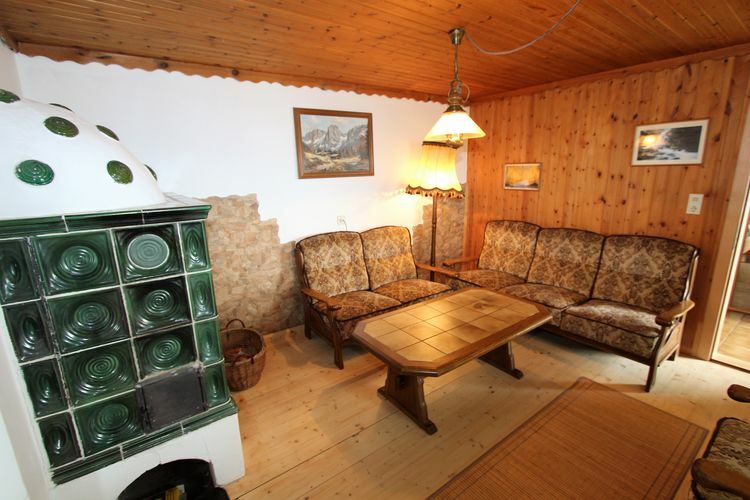 This detached house features a pleasant living room with atmospheric stove and TV. The kitchen was also completely renovated in 2017. 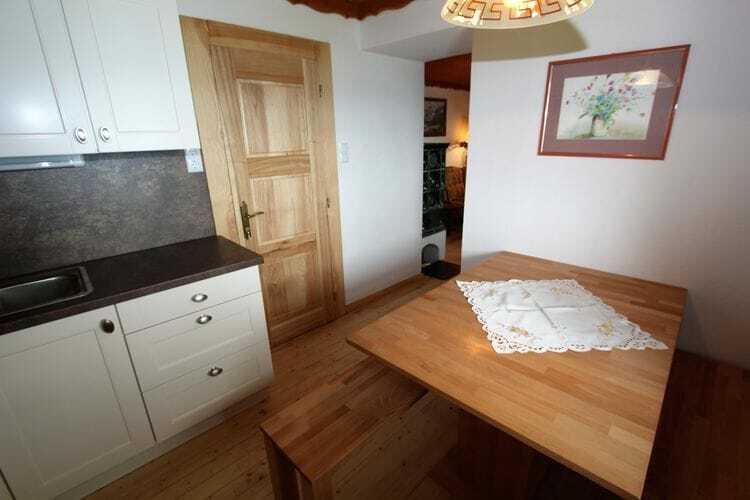 The 3 bedrooms easily sleep 6 people and this house also features 2 bathrooms. 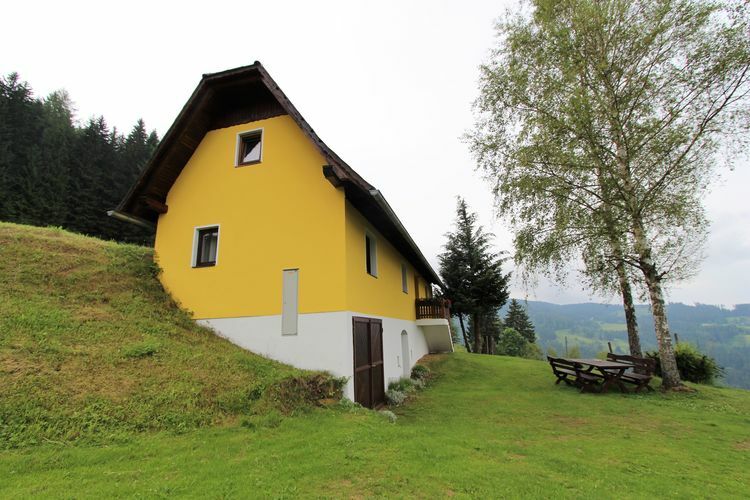 This house in the middle of nature offers a beautiful and vast view of the surrounding mountains and with a little luck you can stand eye to eye with a deer. The spacious garden features playground equipment and a pleasant dining table. At night here, it is so quiet and so dark that the innumerable stars seem to be within reach. The house has a spacious garden, where you can enjoy the peace of this fantastic environment undisturbed. 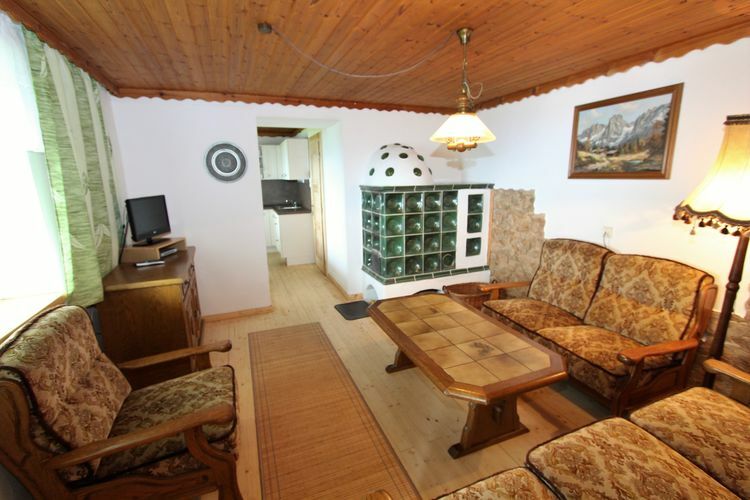 You can reach this house by a good paved road of about 5 kilometres from Eberstein. The last few metres are unpaved, but still easy to drive. 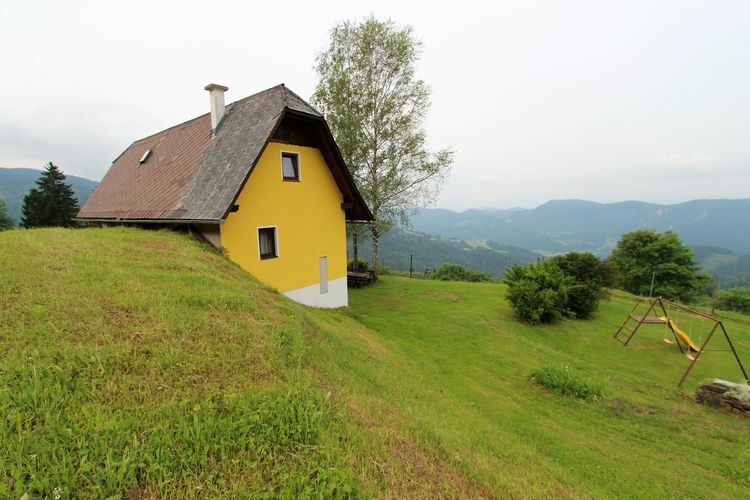 The house and the surroundings are heaven for nature lovers, hikers, and those seeking peace and quiet. Enjoy the absolute calm here with family or friends for an amazing, unforgettable holiday. On the owner's nearby farm, you can also find real farm products. This is an advertisement Reference: AT-9372-03 Traunig hütte. The advertiser is wholly responsible for the accuracy of the ad information published on WorldPropertyPortal.com and we make no representation as to the accuracy or currency of the information contained within this website. The photos and details content is the sole responsibility of the owner or agent of the property displayed.